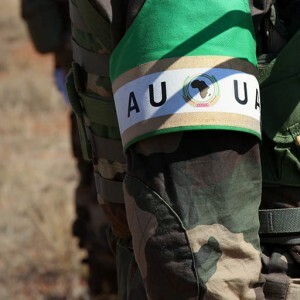 The ISS Peace and Security Council Report project analyses developments and decisions at the African Union Peace and Security Council (PSC). Visit the project's dedicated website here. The project produces a monthly publication dedicated to providing current insights into the PSC’s work. These monthly reports are included below.